If you are looking for ways to make your life easier with iphone or ipad apps, check this list out. Reviewed here are the most useful iphone apps, and the ones designed to spur your creativity on the go, all tested and approved by many happy users. Hipstamatic is a popular app for iPhone that makes square image and allows the user to change various aspects of that image to give it the appearance of an old photo print. 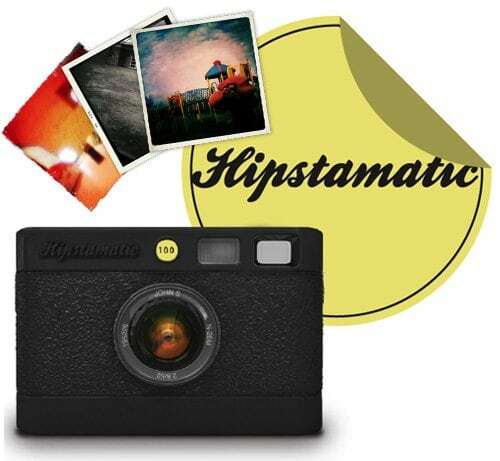 Hipstamatic brings back the look and feel of the past, a retro note that is both fresh and vibrant. It makes digital photography look analog. Amazing! Viber is an iPhone and Android application that lets you make free phone calls and send free text messages to other users that have Viber installed. When you use Viber, your phone calls to any other Viber user are free, and the sound quality is much better than a regular call. You can call or text any Viber user, anywhere in the world, for free. Around Me is a useful app, available for both iPhone and Android, that – based on your current location – lets you see the nearest shops, pharmacies, banks, gas stations, restaurants, etc. 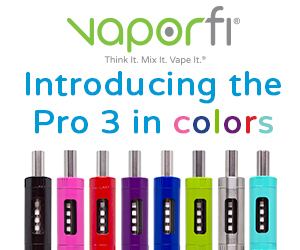 It will save you having to ask people where the nearest supermarket is, where to find a taxi rank, or whether there are any decent bars or restaurants in the vicinity. Dropbox is a quality online data backup service with excellent sharing and syncing abilities. It lets you store up to 100GB, plus it’s also a good way to sync your files across your various work and home computers and mobile devices. Extremely easy to use. Air Video is a clever, inexpensive app which allows you to stream video from your computer to your iPhone, iPad, or iPod touch, quickly and with very little effort. No more syncing, no more need for free space, and, best of all, you don’t even have to convert videos into a compatible format.Better still, since it works over both Wi-Fi and 3G networks, you can stream movies almost anywhere. And best of all, there’s a free version (Air Video Free) that lets you try all of Air Video’s features but limits the number of movies you can access. 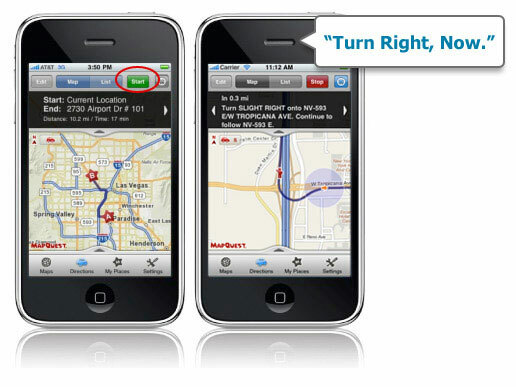 Previously known as the MapQuest Navigator, this app has been thoroughly revised, and now provides a clean, smooth, and easy-to-navigate interface, complemented by excellent Contacts address handling. It offers an intuitive way to view POIs, where you can choose one or more categories to view, or wipe them all out. MapQuest 4 Mobile is free and includes traffic at no cost, as well as automatic rerouting based on traffic conditions. Tap the traffic POI icon, and current conditions are overlaid on the map. Driving instructions with voice guidance deliver a hands-free experience. Flipboard is an innovative application that draws on links from your social networks, such as Facebook and Twitter, and from pre-selected news sources, and in this way it creates a ‘social magazine' that is lovely to look at and simple to use.A new section, Cover Stories, brings together new material from across your sources, providing the ideal channel to skim through while you're in a queue or on the bus. 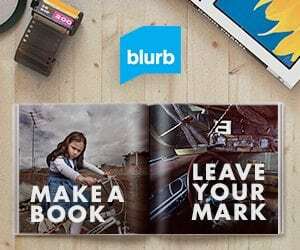 There are now Flipboard accounts too, so that iPad users can bring across their content. If you like music (and who doesn't? ), you'll find this app an essential tool for discovering the music you like. 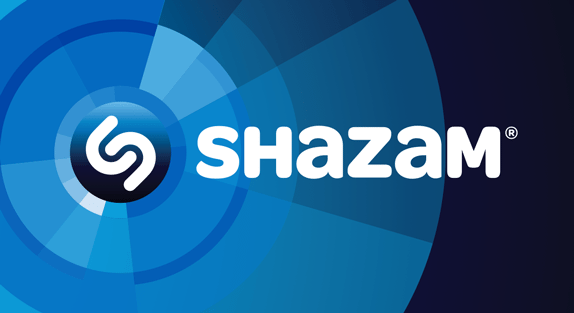 When you hear that great song on the radio that you really like but don't know the name of it, just turn on Shazam and point your iphone to the radio. It will scan the song and identify its name, the album and the artist. Shazam is surprisingly fast and accurate. 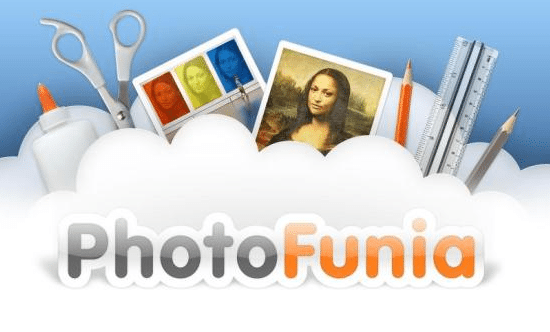 PhotoFunia is a cloud-based photo editing tool that lets you be extra creative. You get over 150 scenes to play with. You can put your face on a billboard, a stamp, or in a Warhol-like work of pop-art. Become the Mona Lisa or a bodybuilder. You're not cutting and pasting; instead, the app “finds” the face in your photo and integrates it with the scene of your choice. Just select an effect you like from over 100 different effects, select a picture from Camera Roll or take one with iPhone's built-in camera and wait to see the magic. New effects are being added every week. Created by the passionate group of Camera360, Movie360 is a Phone Filming App. with real-time filming function. 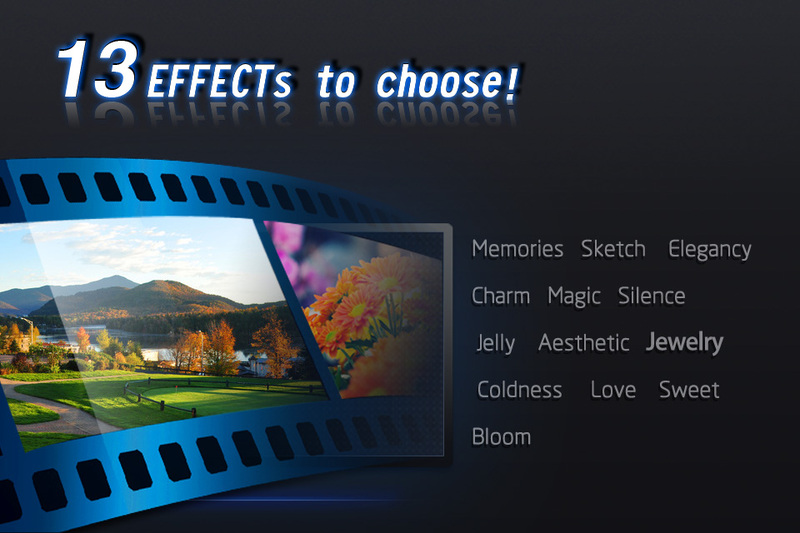 Memories, Sketch, Elegancy, Charm, Magic, Silence, Jelly, Aesthetic, Jewelry, Coldness, Love, Sweet, and Bloom, with these 13 effects, and distinguishing “Pause” function, Movie360 makes it possible for you to record the whole fantastic movie without any trash part at one go. It also can save 1/2 memory space for you by decreasing size of movie files. Easier, better, and wonderful, Movie360 can make you a cool life director. I don’t have an Iphone but now I REALLY need one! Great list, nifty apps! Very useful. thxs a lot nice information..